At Cortez Drugs, we work to make picking up your medications easy and convenient. We fill your prescriptions while you wait in the store! Can't make it to the store? 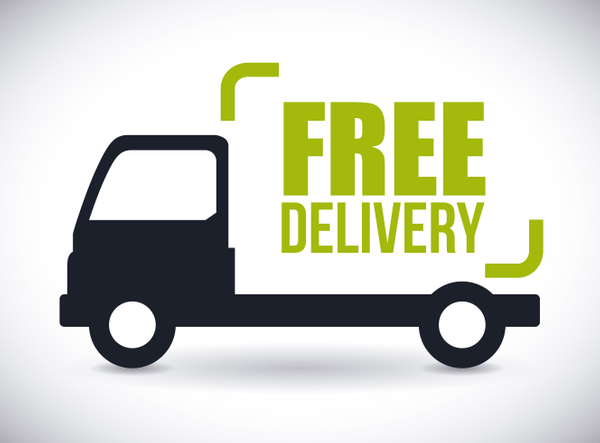 We offer free prescription delivery to your home or office within 10 miles. All major insurances accepted: We accept all major insurances including Medicaid and Medicare. Special discounts for our uninsured patients: We offer best prices in town for most of the generics and brand named medications for cash patients. Cold Seal blister packs: We offer FREE Cold Seal bilster packs for our elderly or ALF patients. We carry snacks, soda and ice cream! 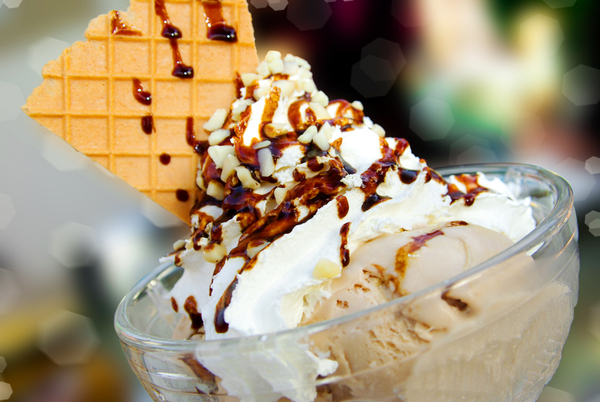 Watch our web site for great deals and coupons on ice cream and other snacks.